Mayor Becky Erickson was born in Seattle in 1954 and raised in Kent, Washington. Becky and her husband Jerry Erickson have two children (Catherine and Jerrold) and live on their farm on Noll Road in Poulsbo. Mayor Erickson graduated from the University of Washington in 1979 with a degree in Economics. 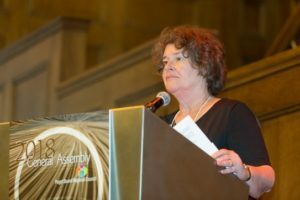 She went back to school at the University of Washington in 1995 and accomplished three year-long certificate programs in data theory, programming, and network administration. Using her IT skills, Ms. Erickson shifted her career to London Fog Industries where she was a Senior Business Systems Analyst until 2006. 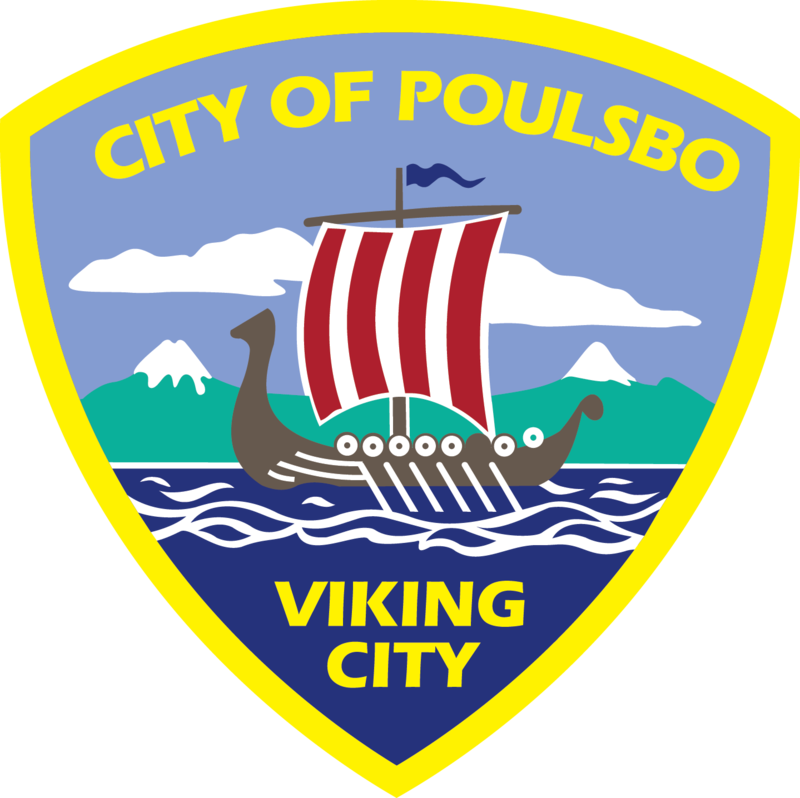 When the Erickson farm was annexed into the City of Poulsbo in 2006, Mayor Erickson began her political activity in the winter of 2006-2007. During her early political days, she was employed as Chief Financial Officer for the Bainbridge Graduate Institute. She was elected to the Poulsbo City Council in 2008 and to the position of Mayor in 2010. She is now beginning her 9th year as Mayor of the City of Poulsbo. Mayor Erickson currently is a board member for the following organizations: Puget Sound Regional Council, Kitsap Health District, Kitsap Transit, Kitsap 911, Housing Kitsap, Kitsap Regional Coordinating Council and North Kitsap Fishline. The Mayor’s office, located at City Hall, provides an open door to public participation and civic government. As the chief executive and administrative officer of the City, the Mayor is in charge of all departments and employees, ensuring that applicable ordinances and regulations are enforced and that law and order are maintained in the City. The Mayor presides over meetings of the City Council, reports to the Council concerning financial and other needs of the City, and makes recommendations for Council consideration and action. Mayor Erickson has an open door policy. Mayor Erickson is also available and in the office (in the 2nd floor lobby) every Saturday, 9:00 AM to 12:00 PM; no appointment necessary. If you’d like to schedule an appointment with Mayor Erickson, please e-mail Mayor Erickson or call (360) 394-9700.